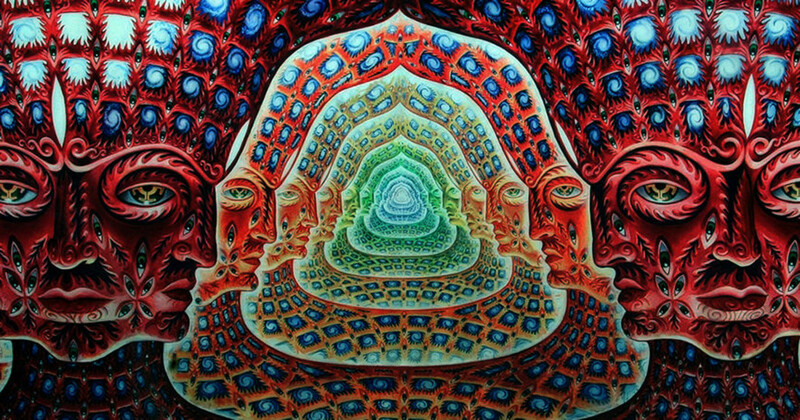 Lateralus- A Live Tool Experience. Chicago based Tool Tribute Band. Playing all the TOOL hits LIVE with Epic Production.